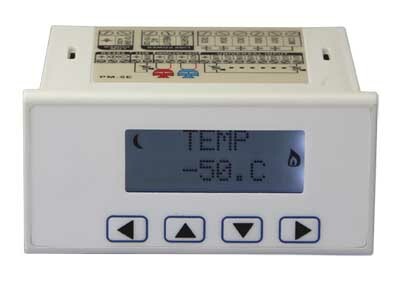 PM-5E Temperature Controller - Temco Controls Ltd. 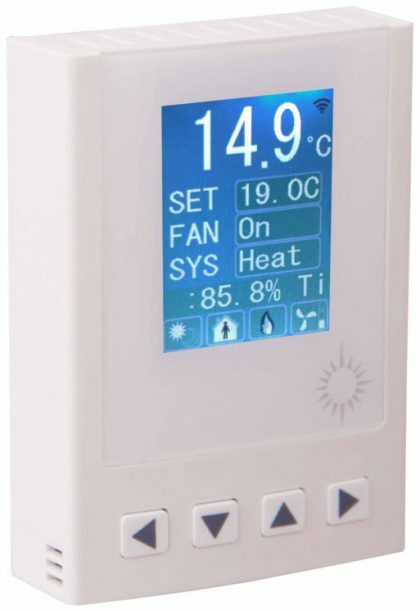 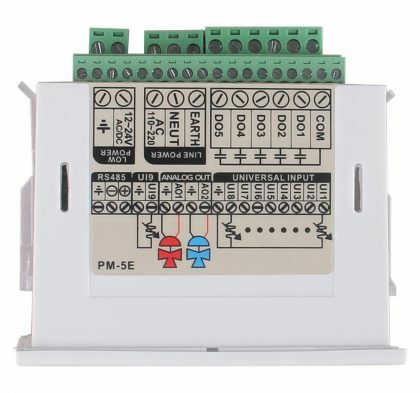 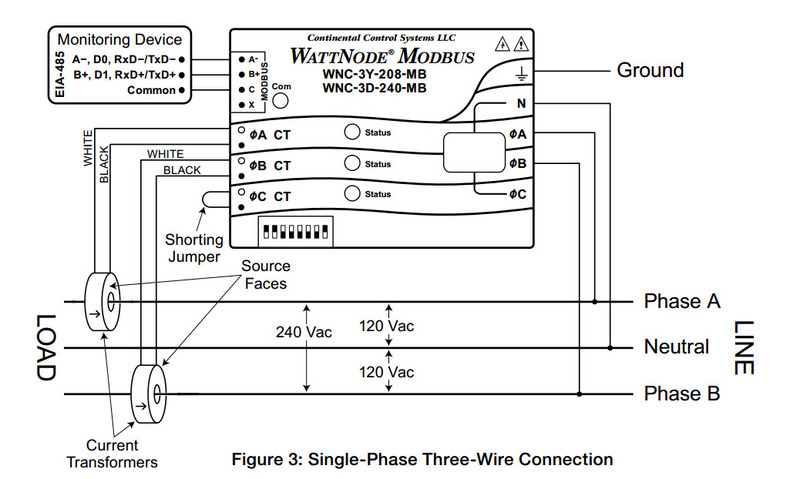 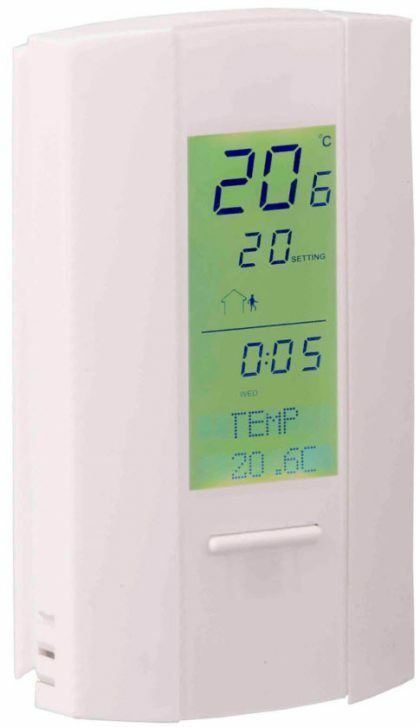 The PM-5E is very similar to the Tstat5 and Tstat6 series thermostats but note that there is no internal temperature sensor inside the PM-5E, you will need to connect an external sensor such as a temperature, humidity, or pressure sensor for feedback.There are two power supply, while they are cannot be connected at the same time. 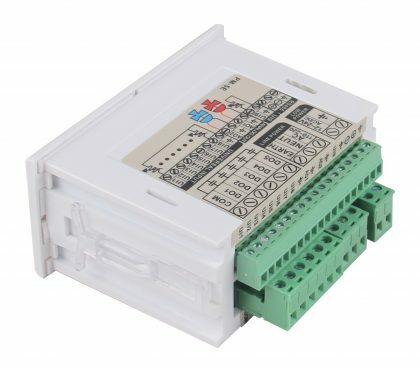 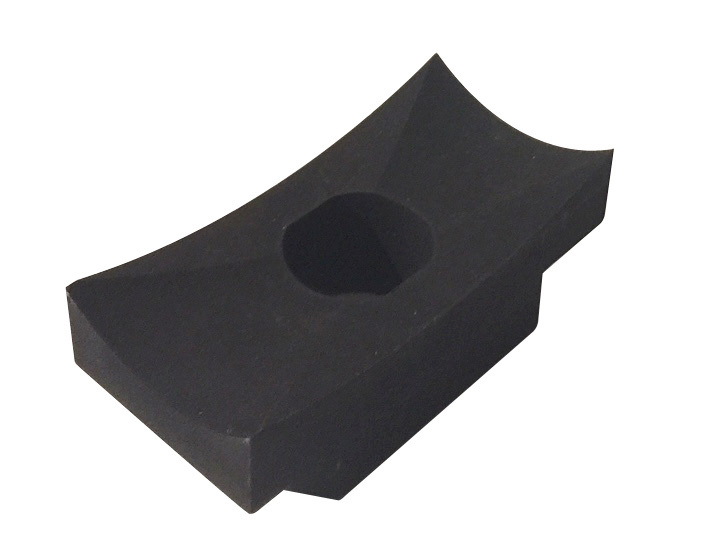 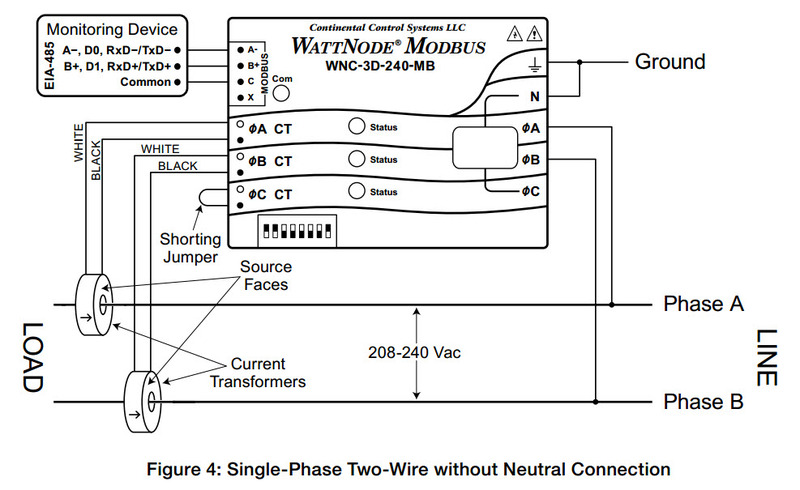 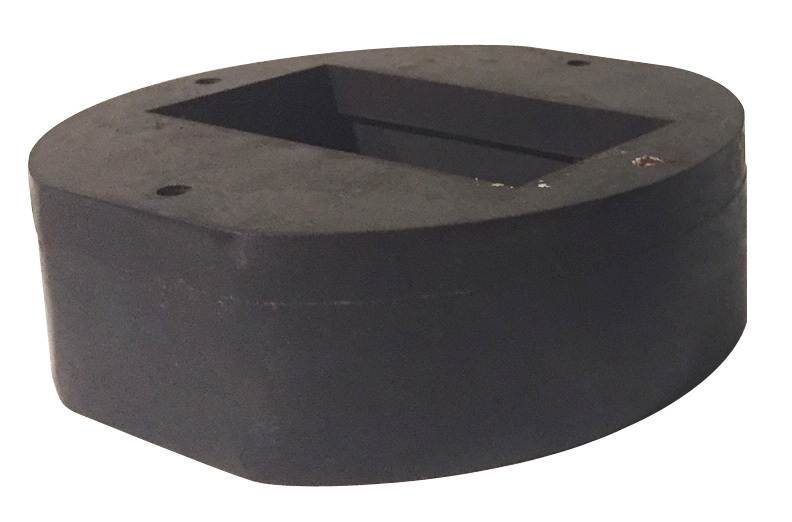 The low power terminals can take anything from 15 to 24V AC/DC, the high power terminals can take 110 to 240 VAC.